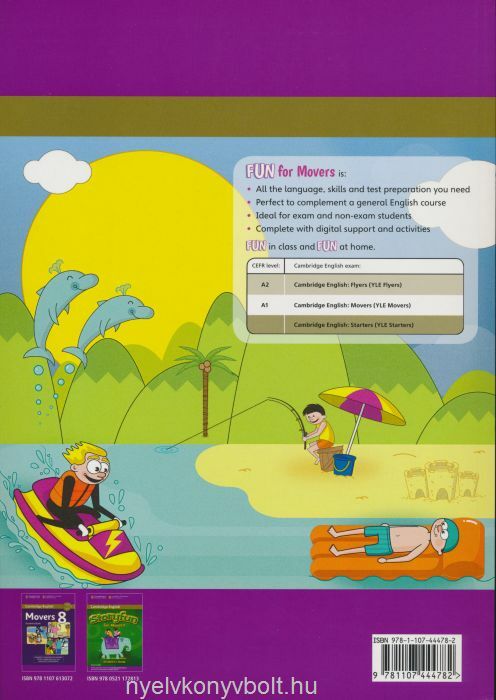 Coursebook for young learners of English. Official Cambridge preparation material for young learners. 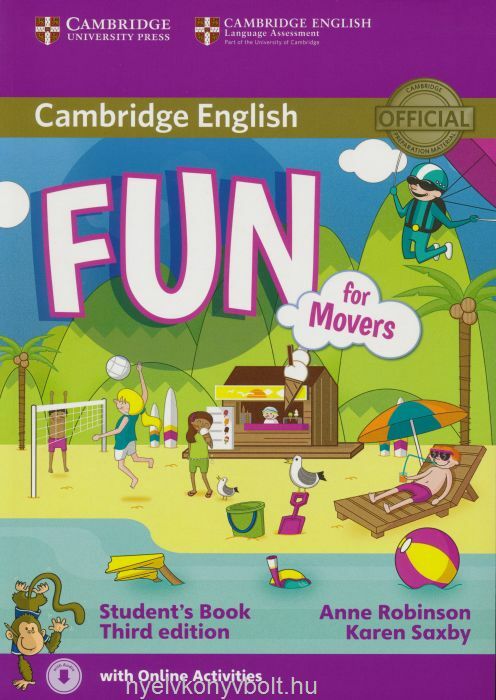 Fun for Mover contains all the language, skills and test preparation you need and is the perfect complement of a general English course. It is ideal for both exam and non-exam students and comes with digital support and activities.